As you might well know, Windows on ARM received a big push from Microsoft in last December when the company announced that it’s partnering with various OEMs to bring Windows 10 PC based on ARM architecture to the market. Since, the announcement, many companies including HP, Lenovo, and Asus announced that they will be releasing a Windows 10 ARM PC in future, however, we still didn’t see any products released, that is, until now. Today, the first Windows 10 PC which is running on an ARM-based processor has gone up for pre-order. 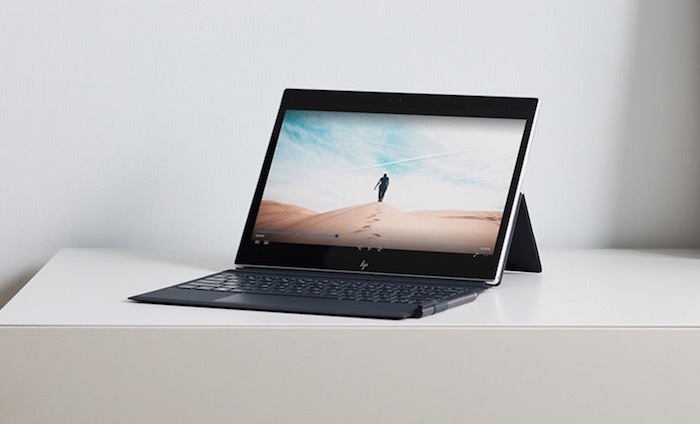 The new device from HP is just the first of the many ARM-based PCs which will be released this year, as Microsoft looks to pivot in a new direction with the casual user segment. 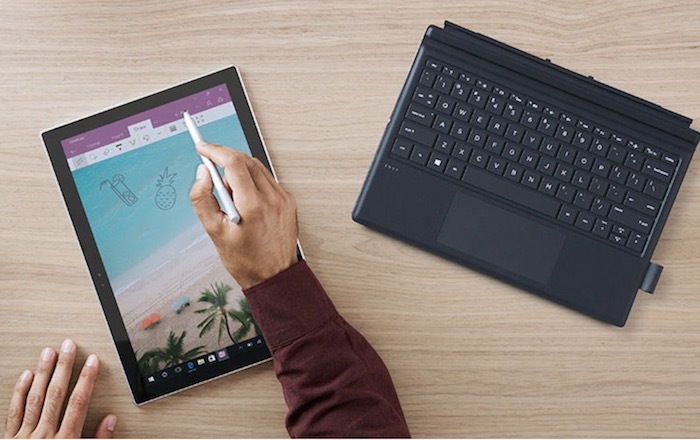 The HP Envy x2 is a 2-in-1 convertible with detachable keyboard, a design which was popularized by the Microsoft Surface Pro line of devices. The tablet part of the HP Envy x2 houses a 12.3-inch touchscreen with a resolution of 1920×1080 pixels. The touchscreen also supports pen inputs. The PC is being powered by Qualcomm’s last year flagship processor, the Snapdragon 835 and also has Adreno 540 GPU. When it comes to storage, the HP Envy x2 packs 4GB of RAM and 128 GB of universal storage. Other features include a 13-megapixel primary camera, a 5-megapixel front camera, Bluetooth 5.0, 802.11ac Wi-Fi, USB 3.1 Type-C port, microSD slot, and a headphone jack. 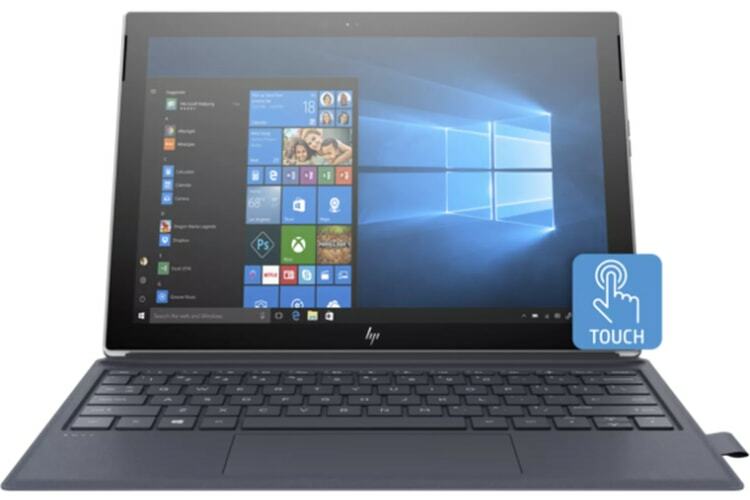 However, what makes the ARM-based Windows PCs special is that the PCs support LTE connection, and the HP Envy x2 indeed comes with a nano-SIM card slot which allows the PC to access LTE data. Windows 10 ARM will allow Microsoft to realize its dream of always-connected PCs, as the inclusion of LTE will allow devices to access data even on-the-go. The HP Envy x2 is open pre-order for $999 and can be ordered directly from HP’s website. The scheduled shipping date is March 9.